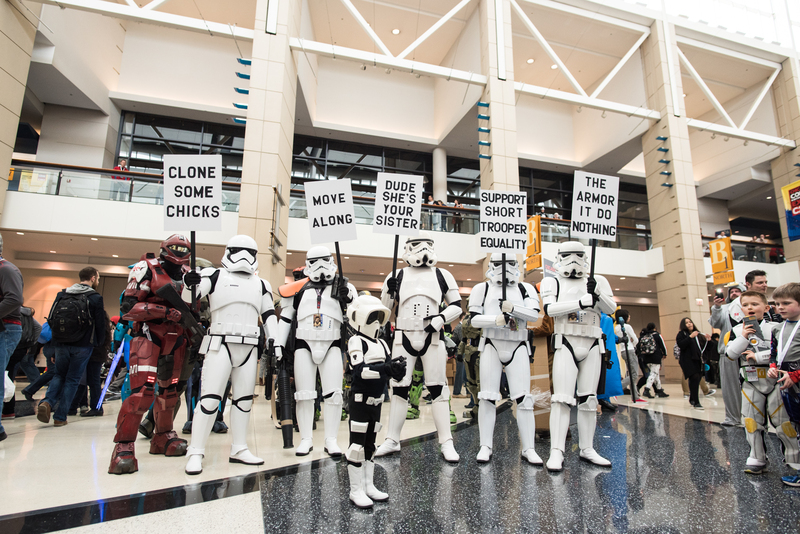 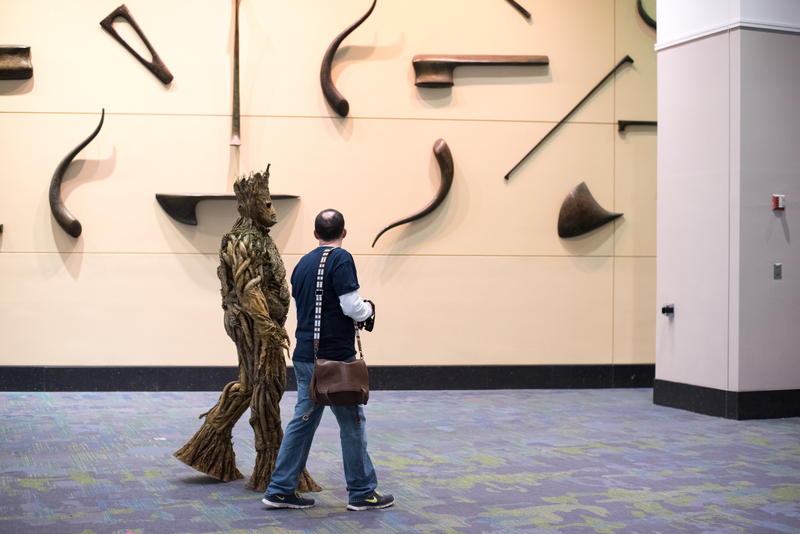 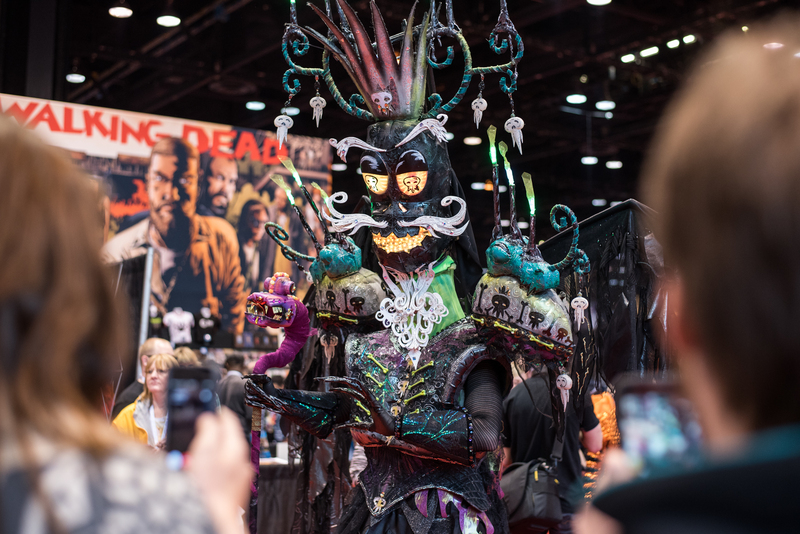 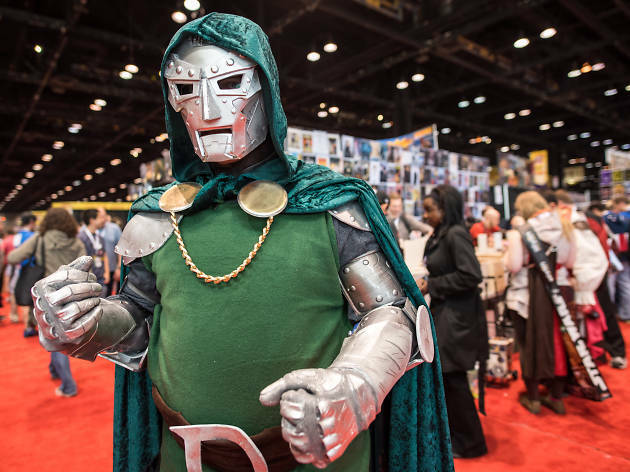 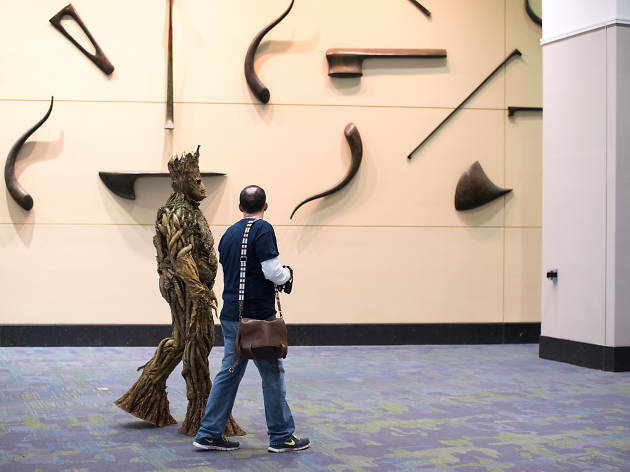 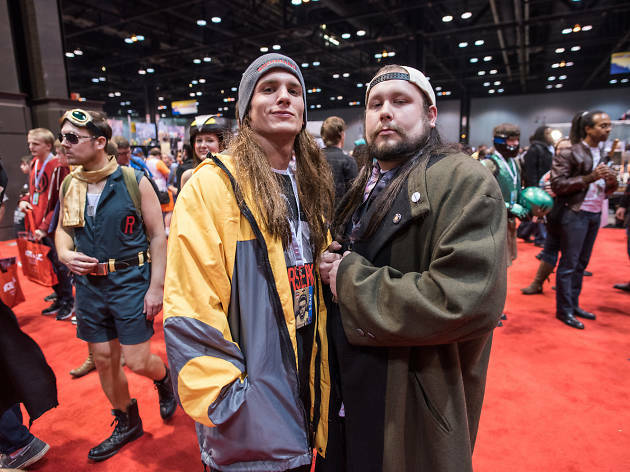 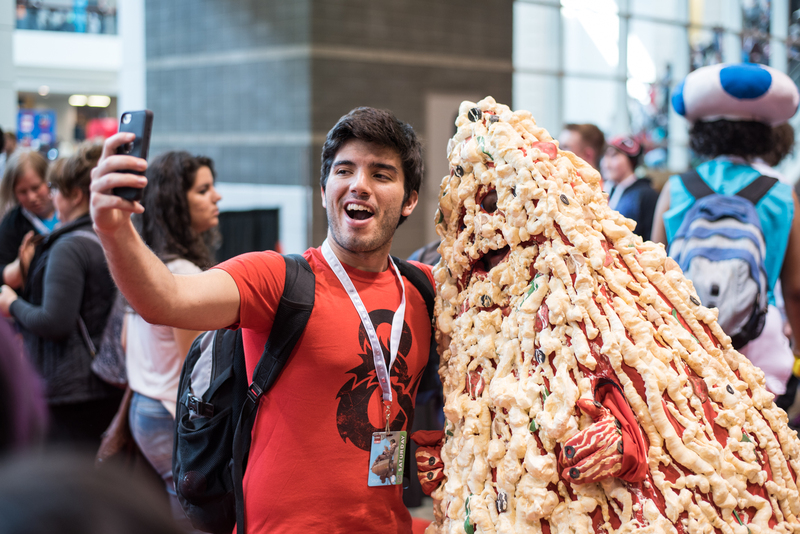 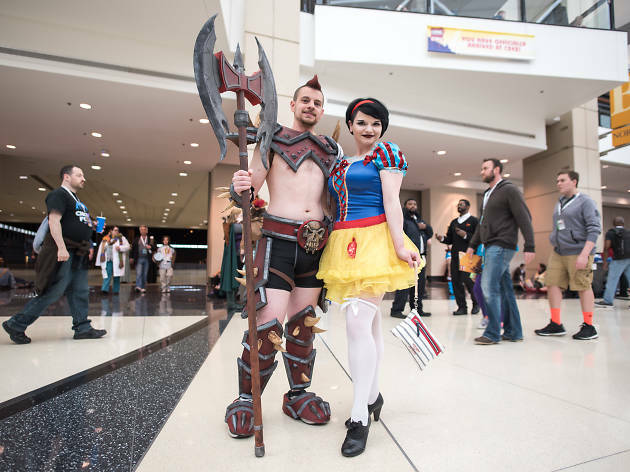 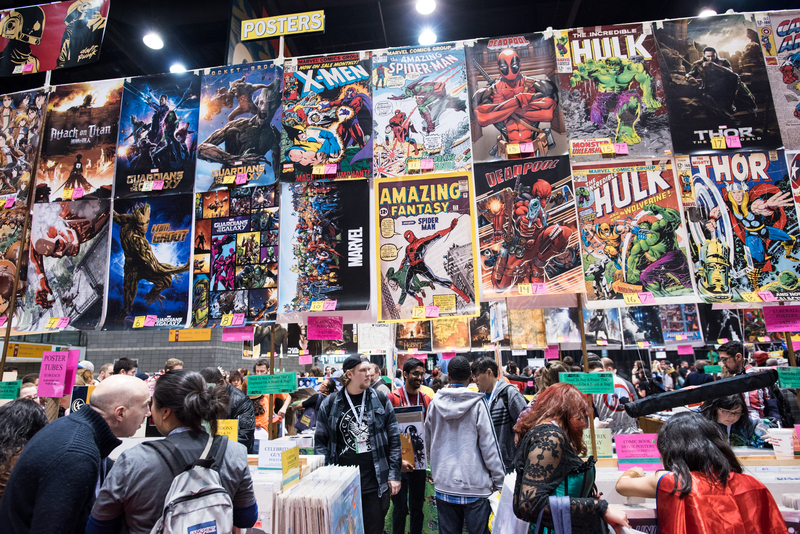 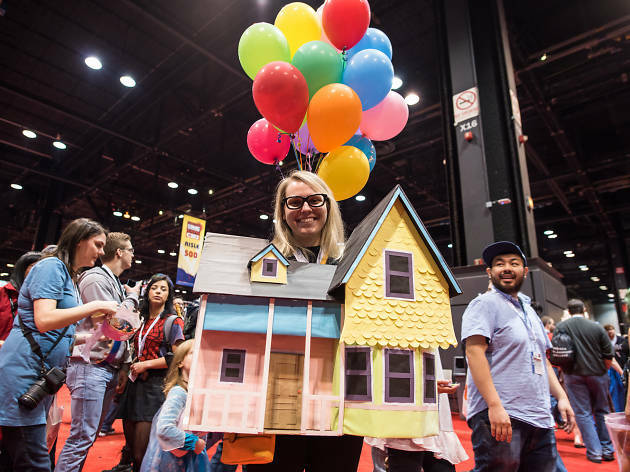 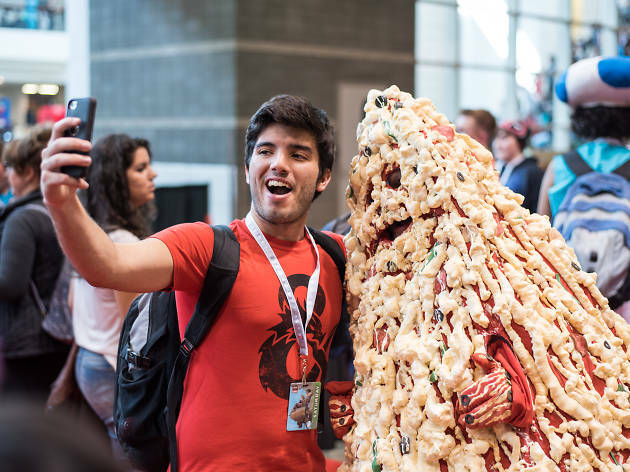 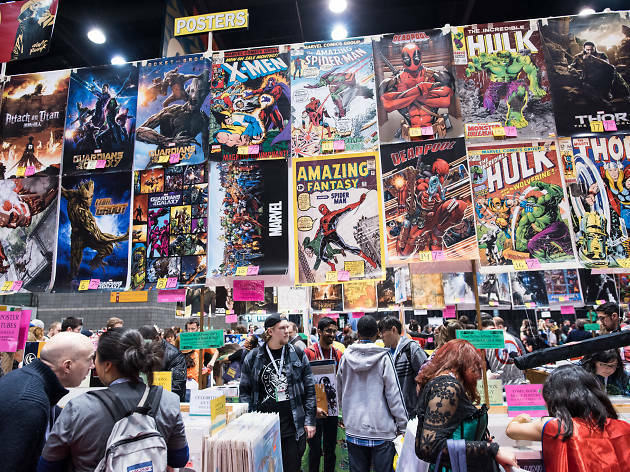 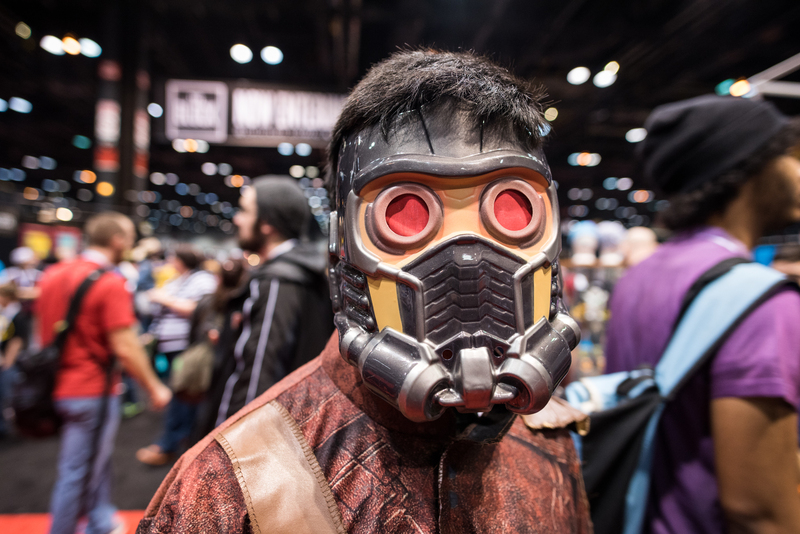 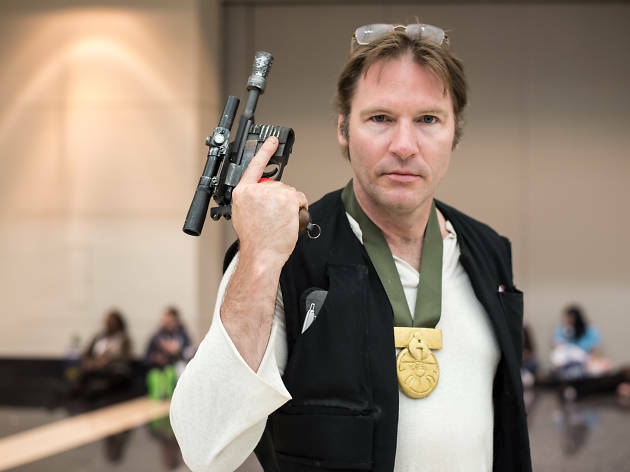 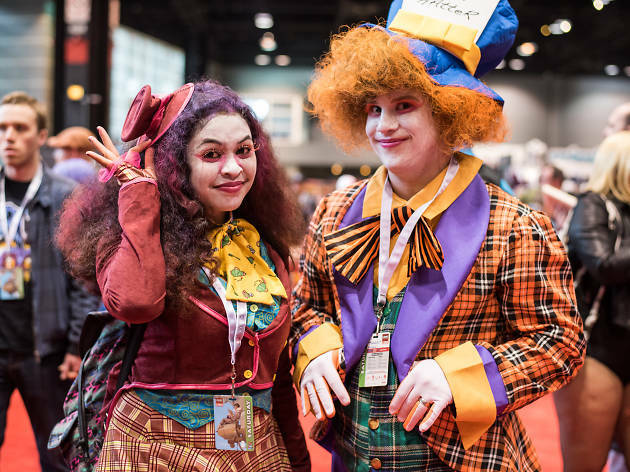 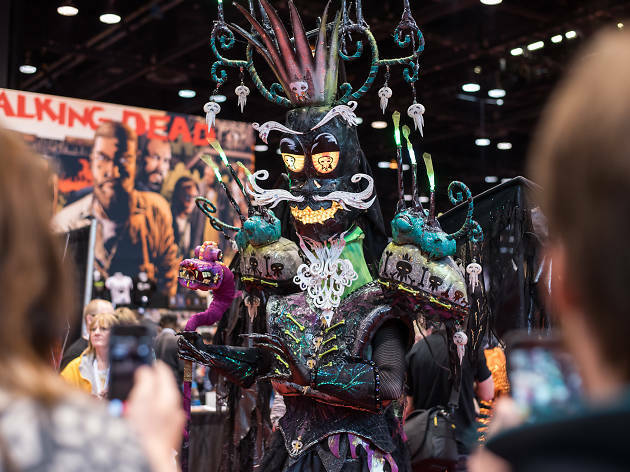 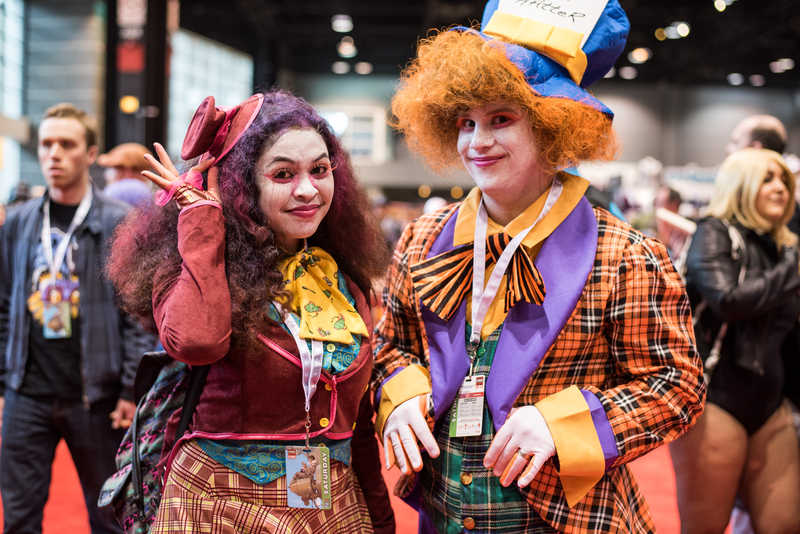 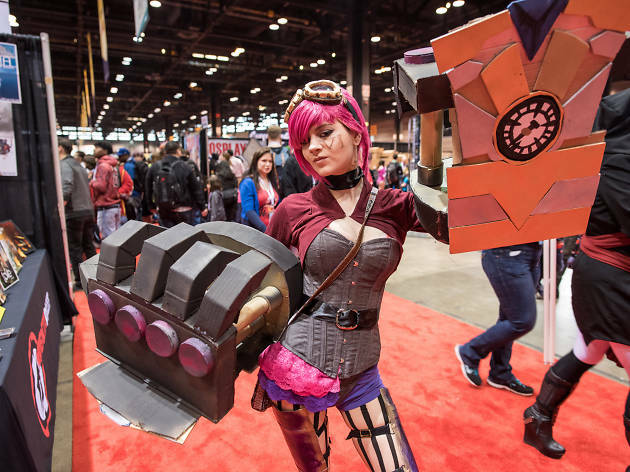 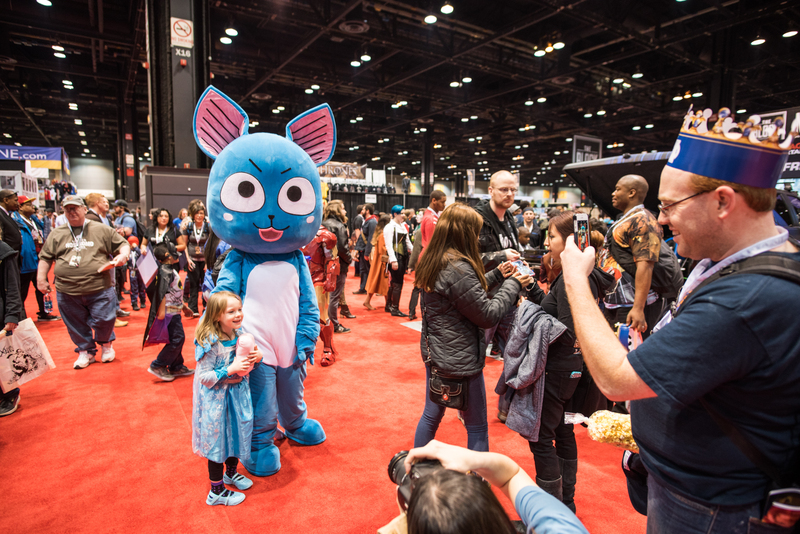 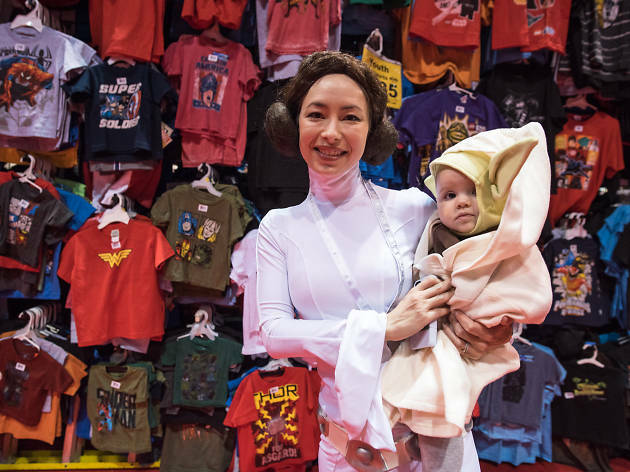 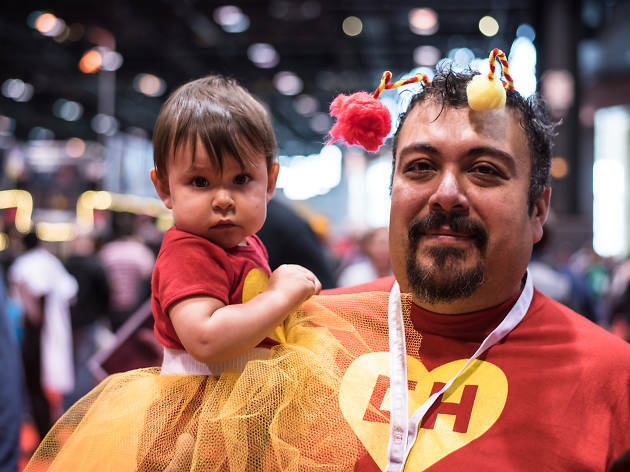 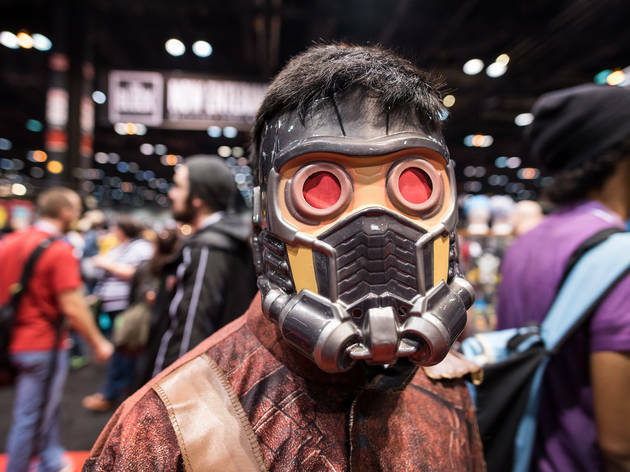 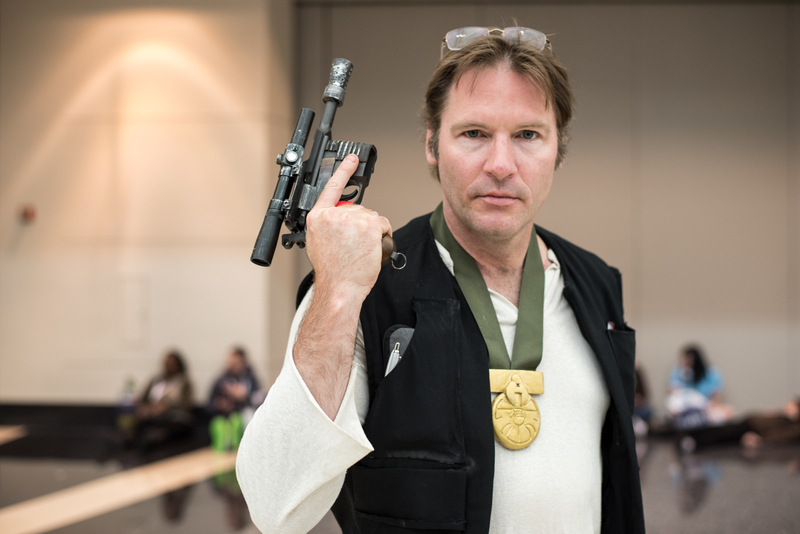 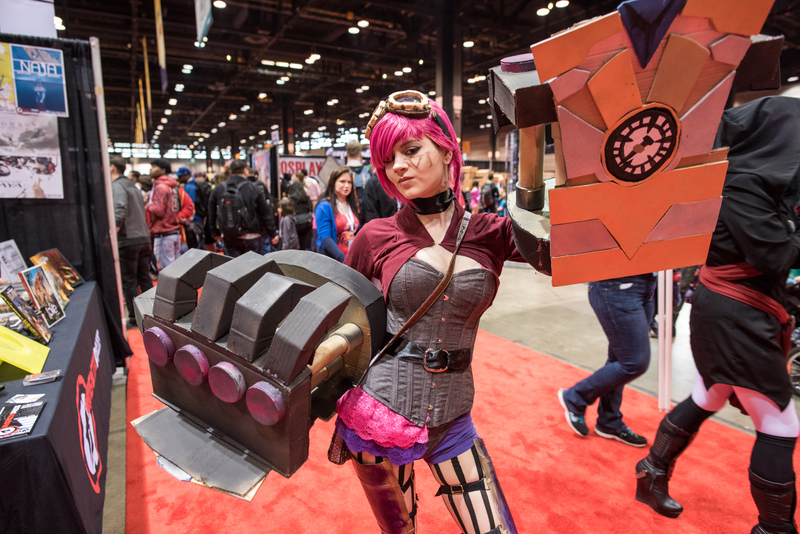 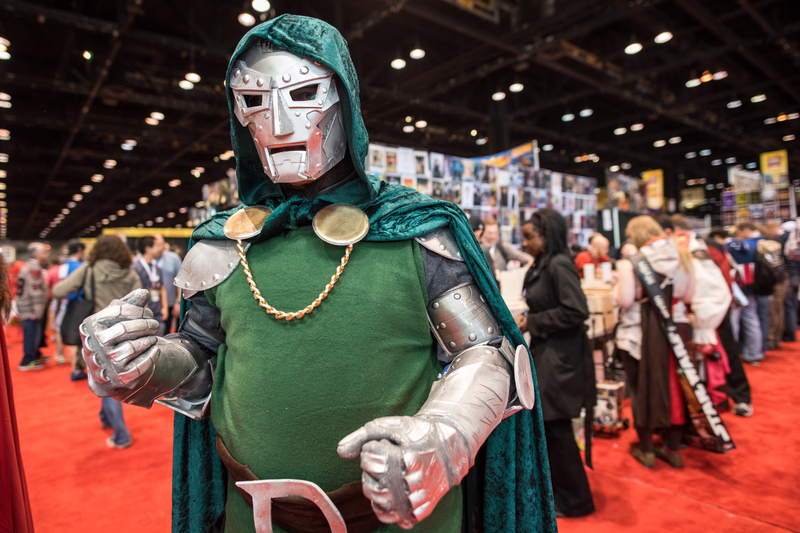 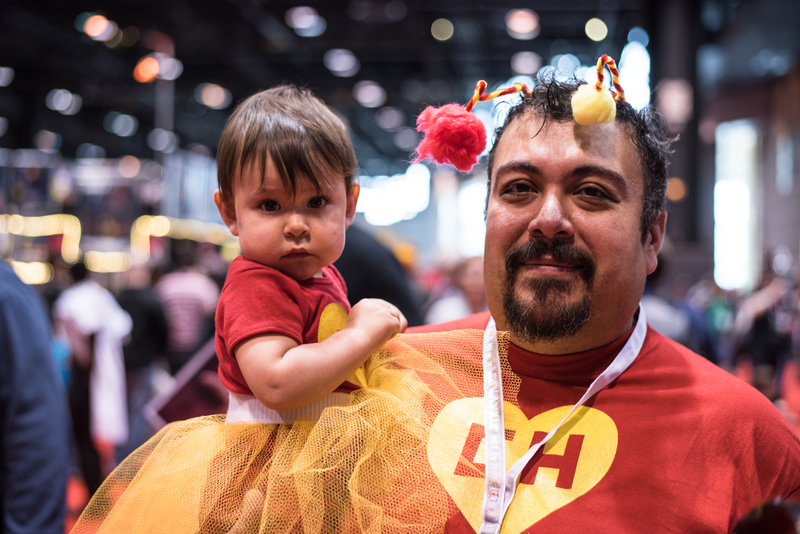 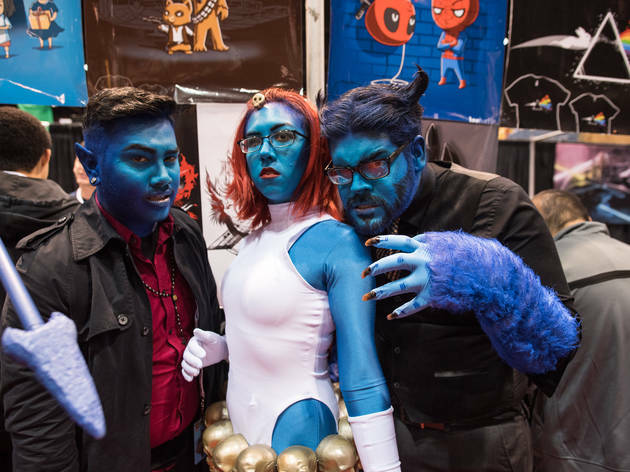 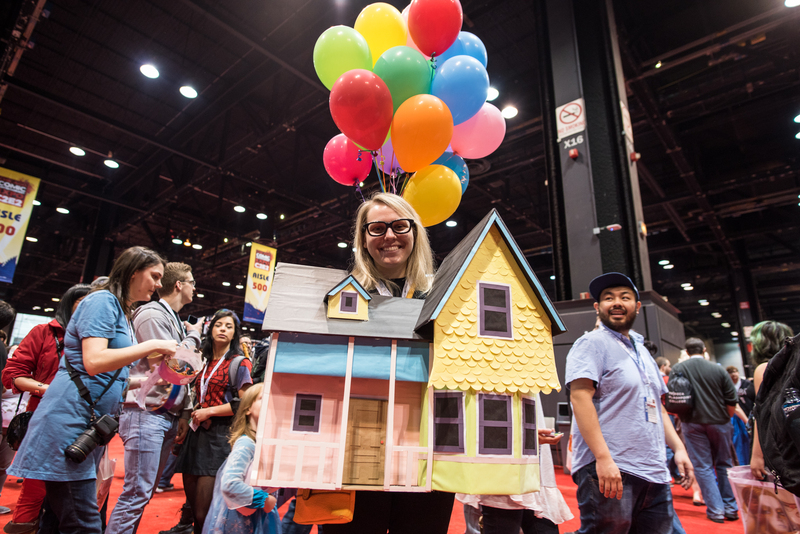 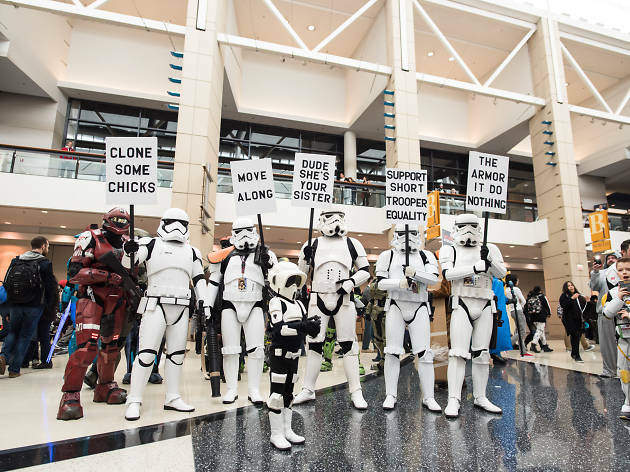 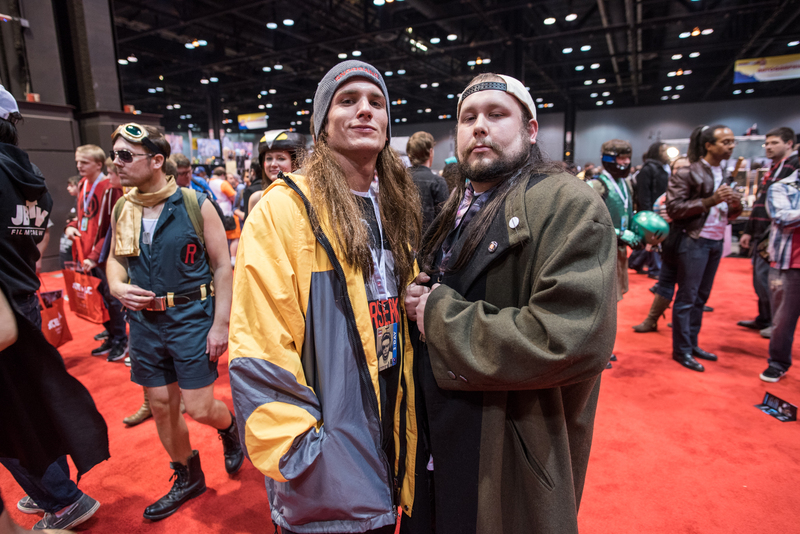 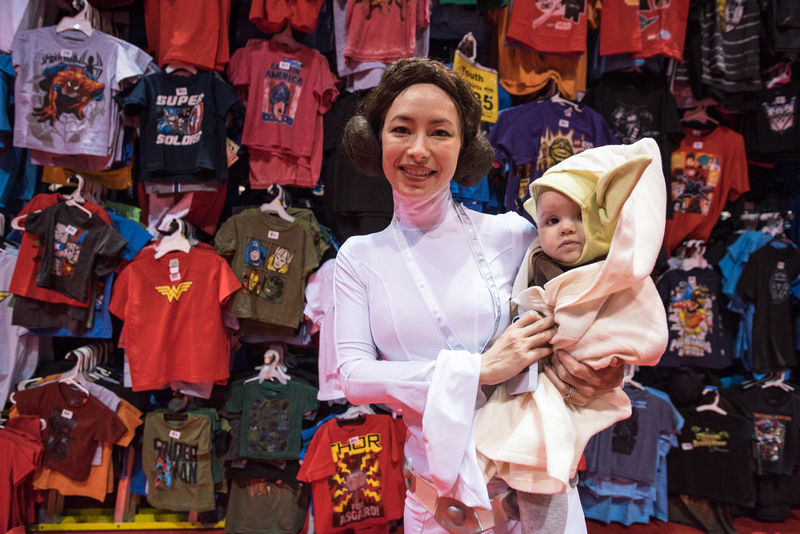 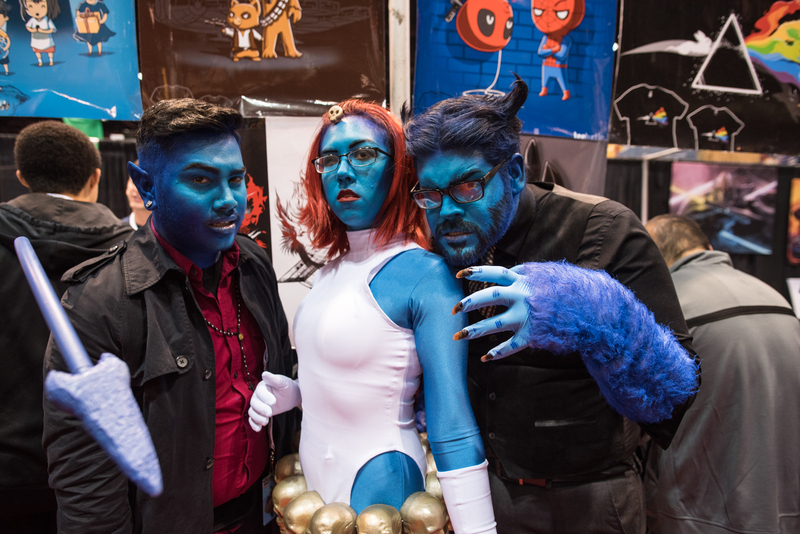 Fans, cosplayers and shelves of merch filled the floor at C2E2, April 25, 2015. 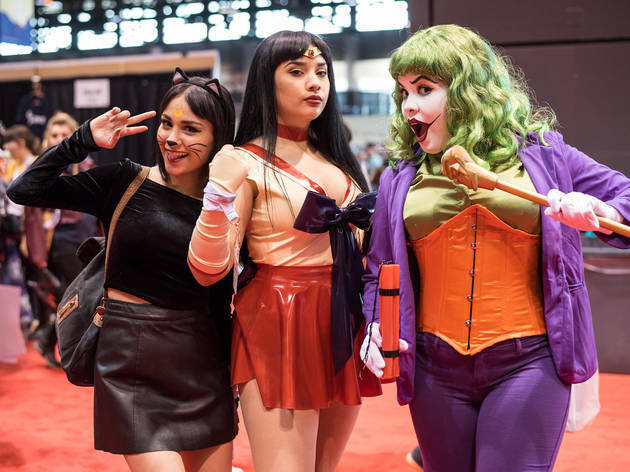 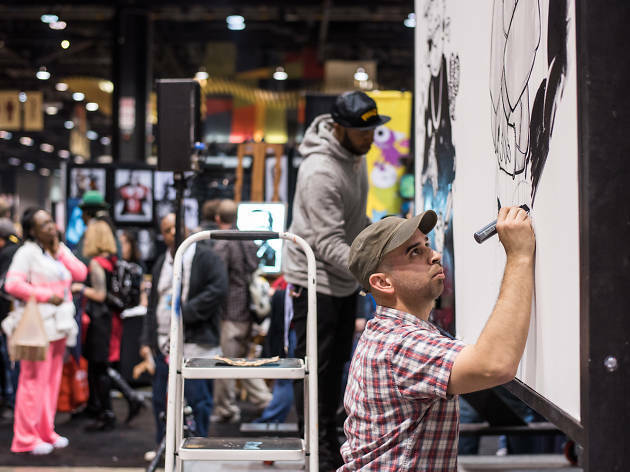 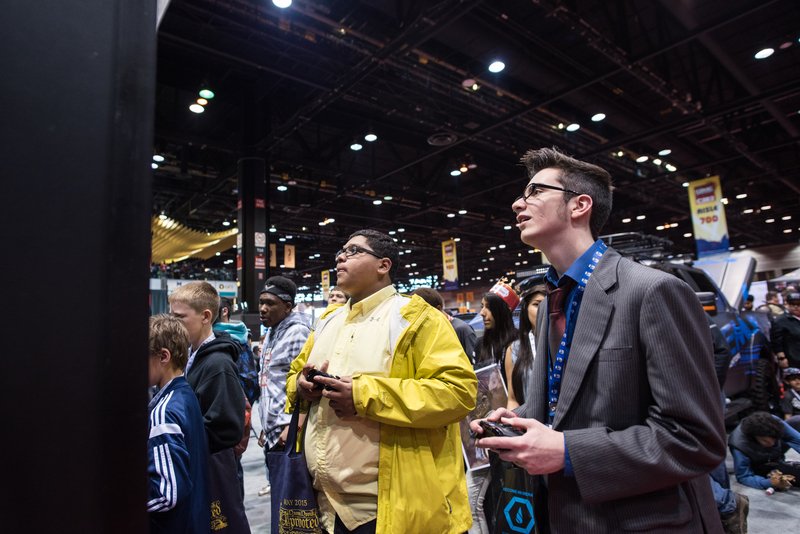 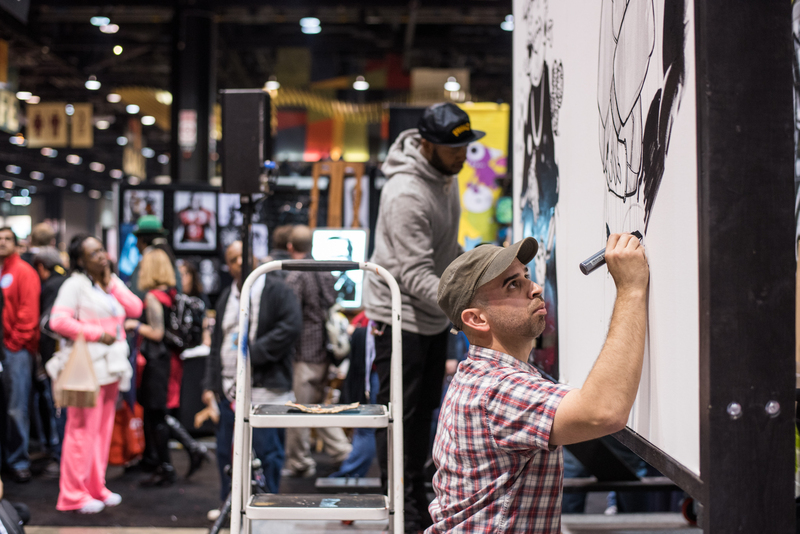 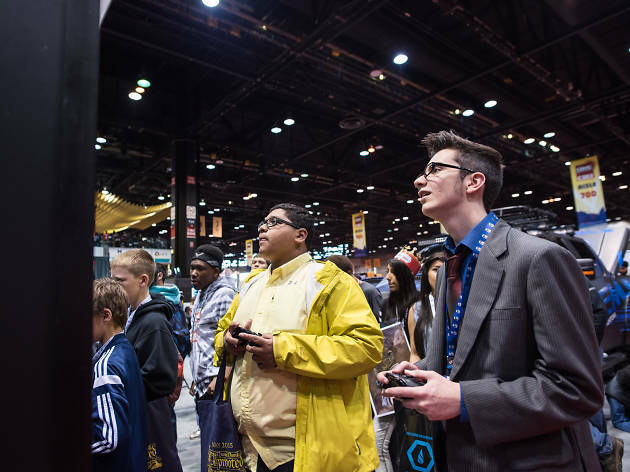 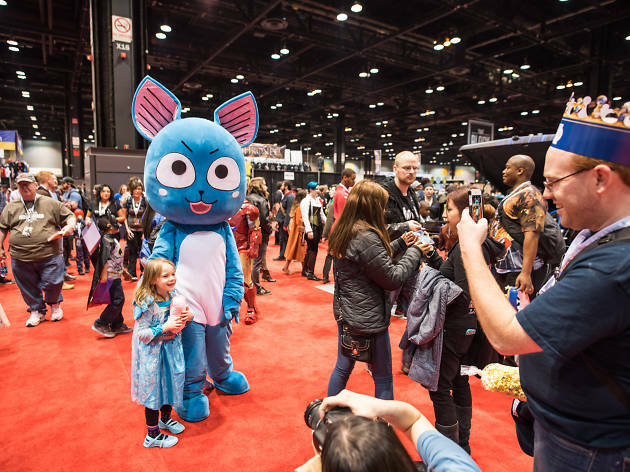 C2E2, the Chicago Comic and Entertainment Expo, came to McCormick Place for its fifth year this weekend. 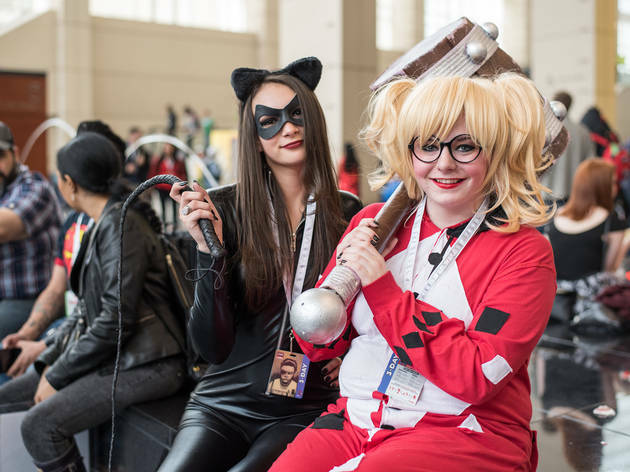 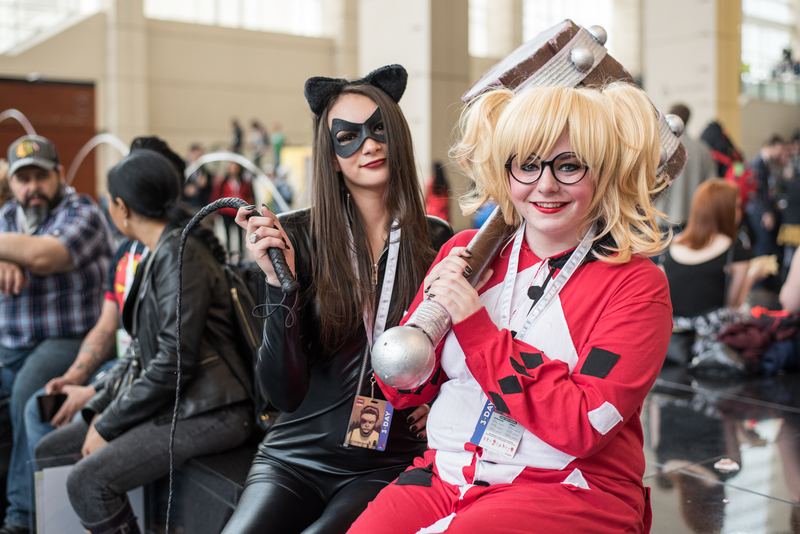 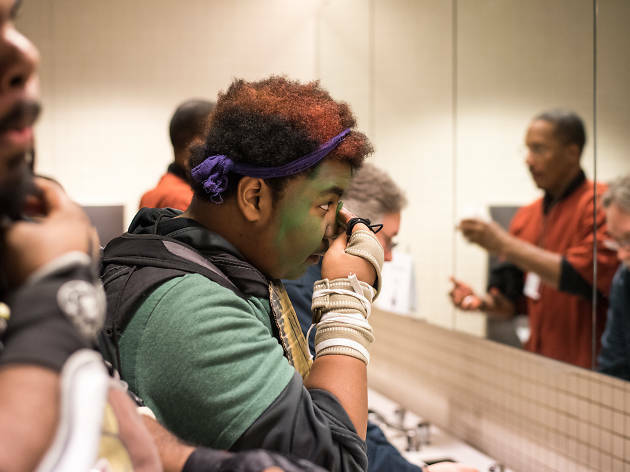 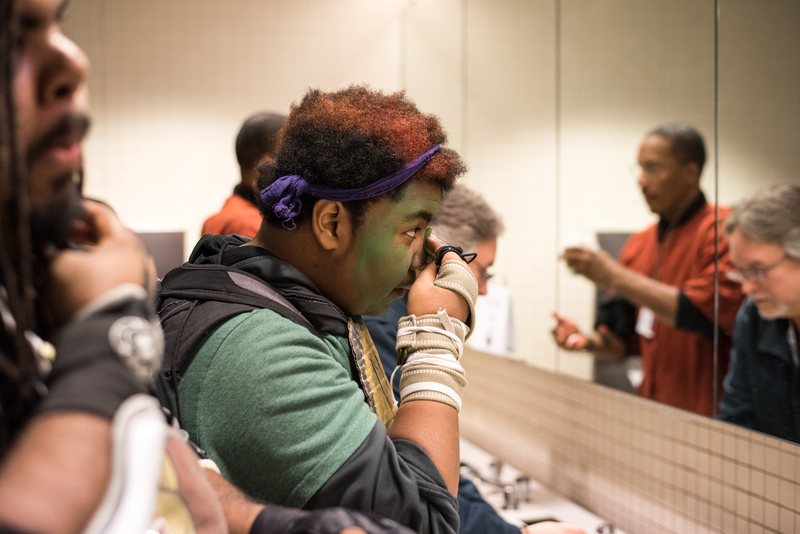 Thousands of fans poured into the convention center to see some of their favorite comic book creators, actors and memorabilia. 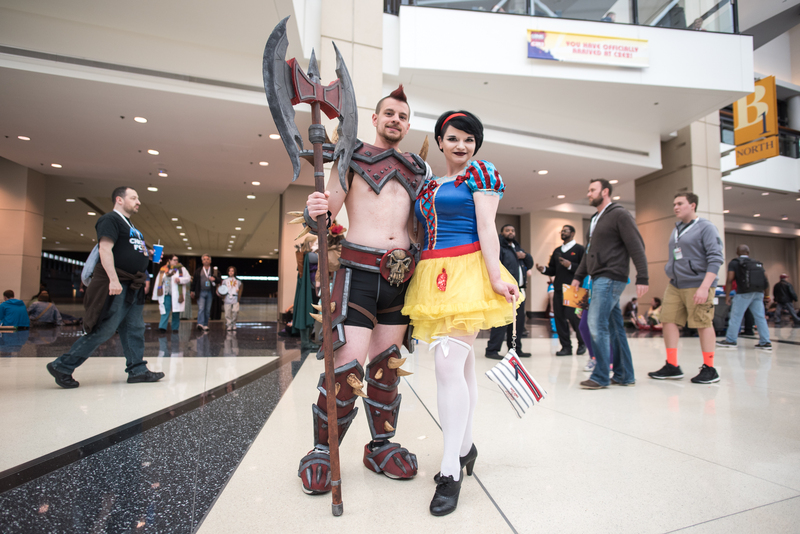 The C2E2 Crown Championship of Cosplay was on Saturday, which brought some of the most spectacular cosplayers in the country.